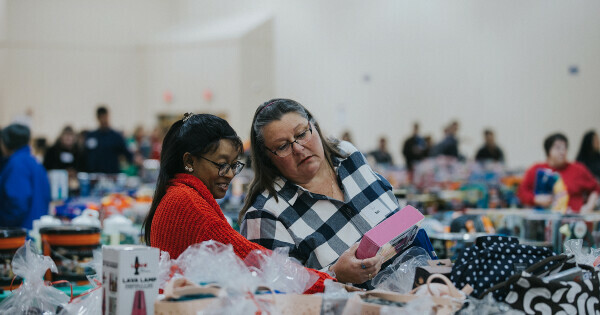 During The Holiday Project, we will be inviting 150 families in our community, through Brownsburg Community School Corporation and Clarence Farrington Elementary, to participate in an experience called The Christmas Shoppe. These families we will be invited to shop for clothing and toys for their children and experiences for their whole family. We want to create an atmosphere of hospitality by also providing the chance to sit down and have a meal. Our goal is to create an environment for these families that can ease the feelings of grief, loneliness, or financial struggle that can come with the holiday season. Please click Register Now to sign up!